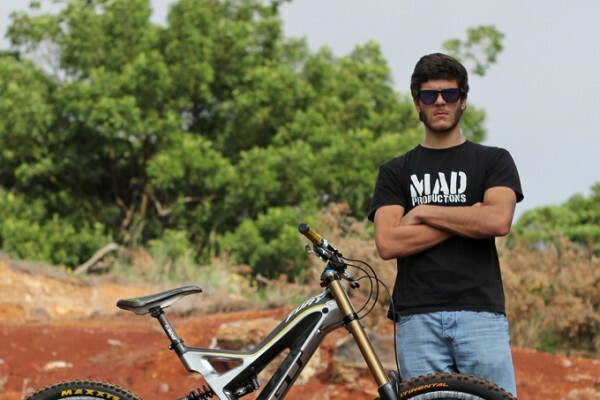 “Super” enduro are about to become the stars of 2015. 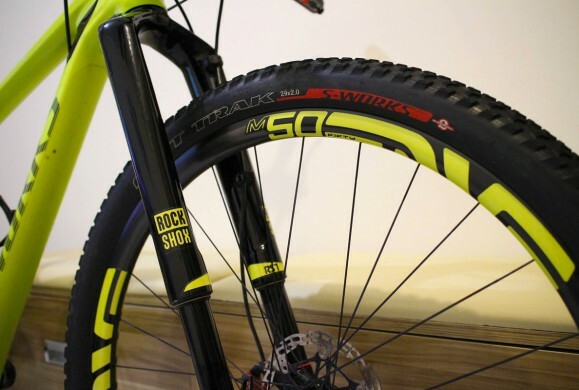 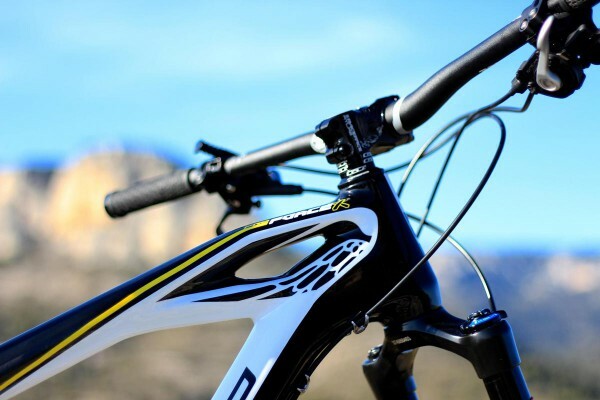 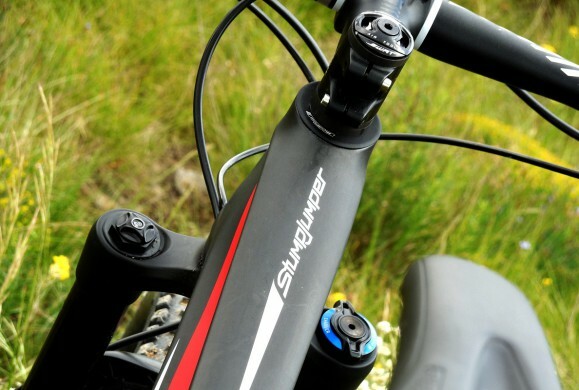 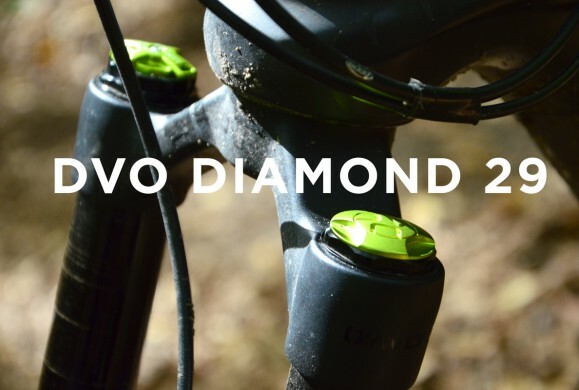 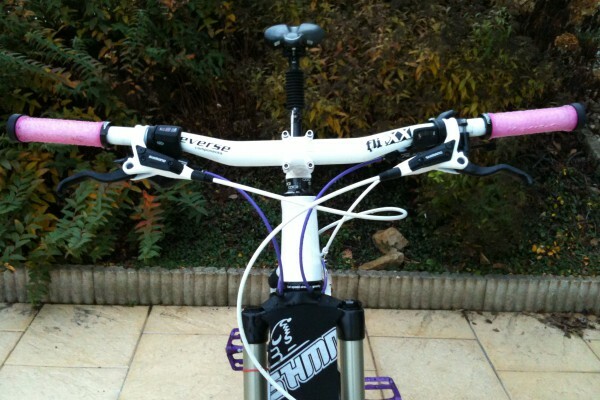 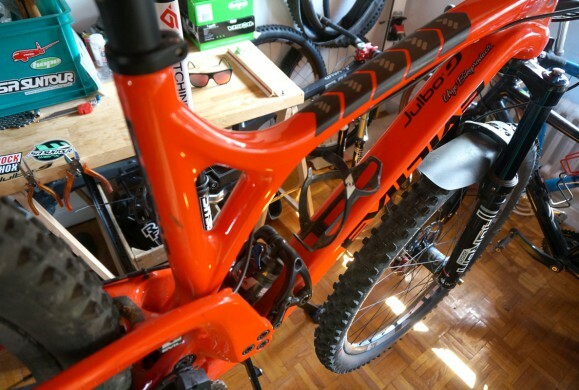 Last year, suspension travel was reduced or kept ISO to welcome 27.5 inches. 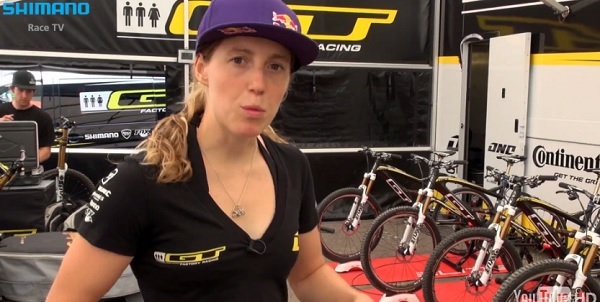 But it seems that pro-riders asks for bigger. 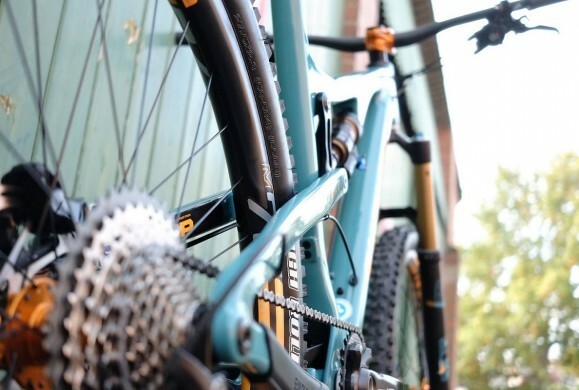 Santa Cruz Nomad 3c is a recent example to complete the enduro offer of the californian brand with more muscles than the enduro killer Bronson. 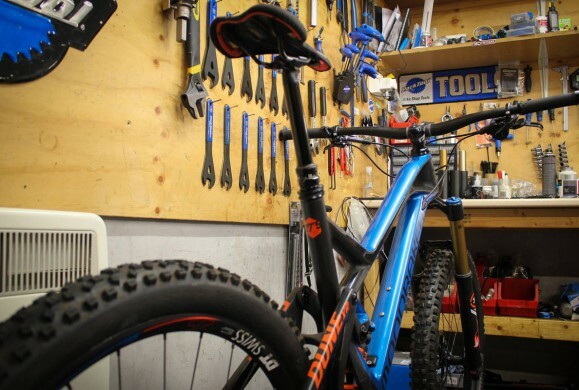 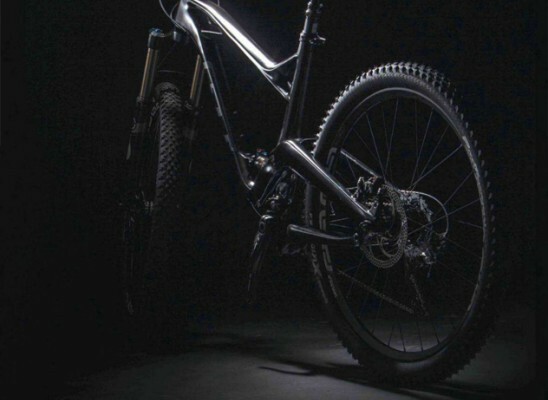 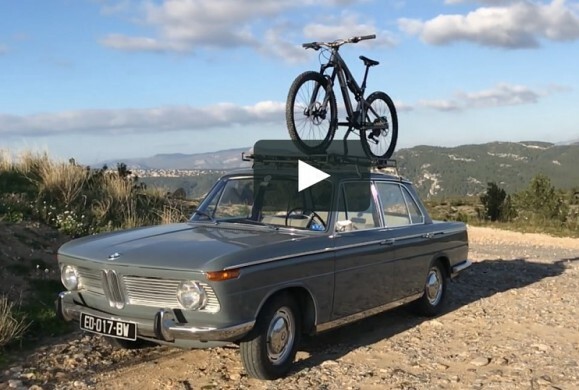 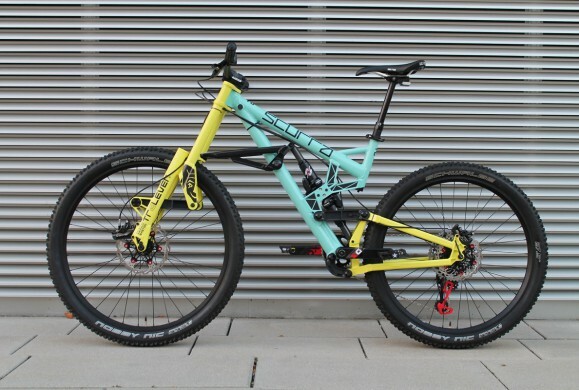 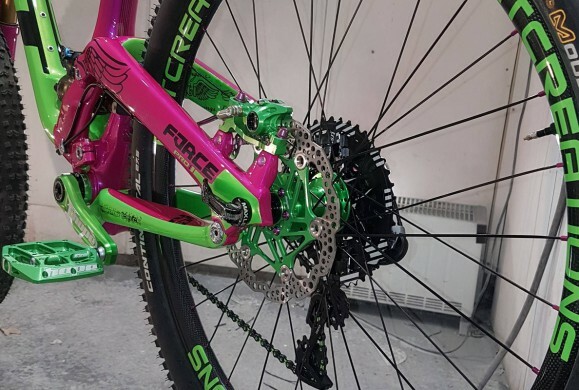 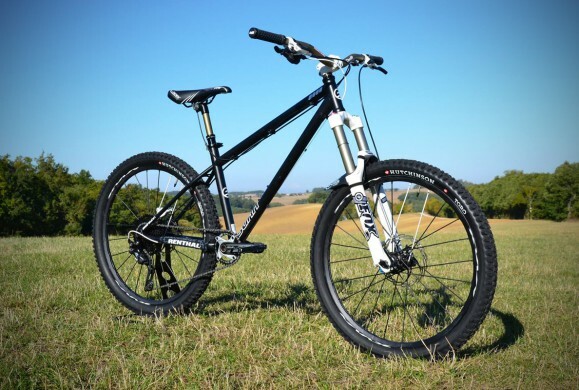 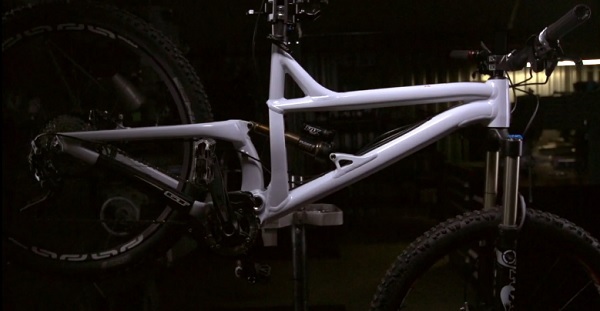 At GT bicycles, Atherton asked for a mini-Fury and you have right here the last sneak peek and a video to explain the work of both riders and engineers to developp this new alloy frame. 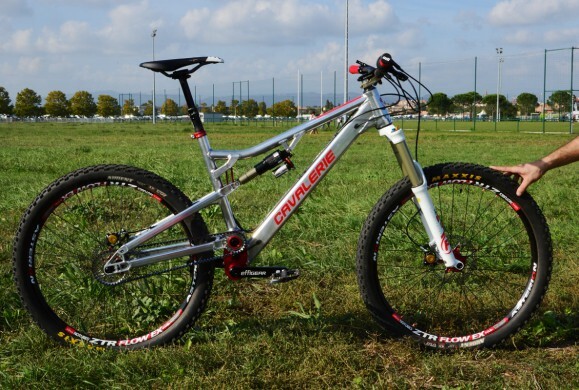 [FR] Le poste de pilotage de mon GT force !